Sometimes people get the impression that living in Asia, I get to see and experience a lot of technology way before someone who might live in the UK or USA, for example. 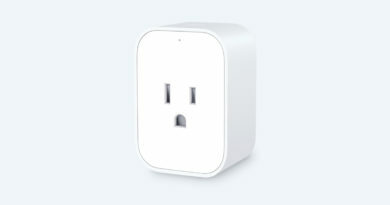 Unfortunately for me, the reality is very different, certainly in the case of HomeKit or smart home devices in general. 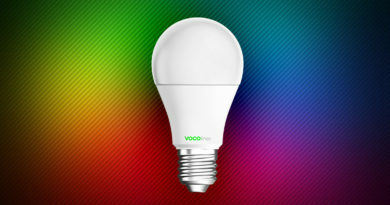 While Taiwan has factories that make a lot of the technology we see in these smart devices, in terms of consumers and smart home products, the uptake has been slow. It is picking up though, I’m happy to say, and this is in part due to the proliferation of companies now coming out of the shadow of making stuff for other companies, and releasing products with their own branding. 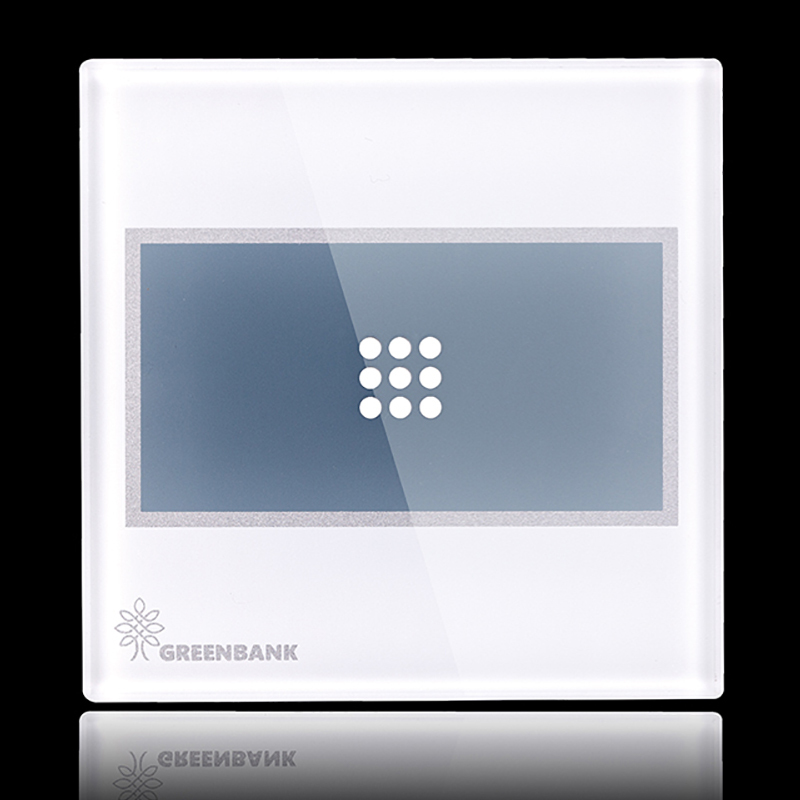 One such company is Greenbank, who have been slowly but surely releasing their HomeKit compatible wired light switches. We were provided one to test out, so we’ll be casting our critical eye over it today. 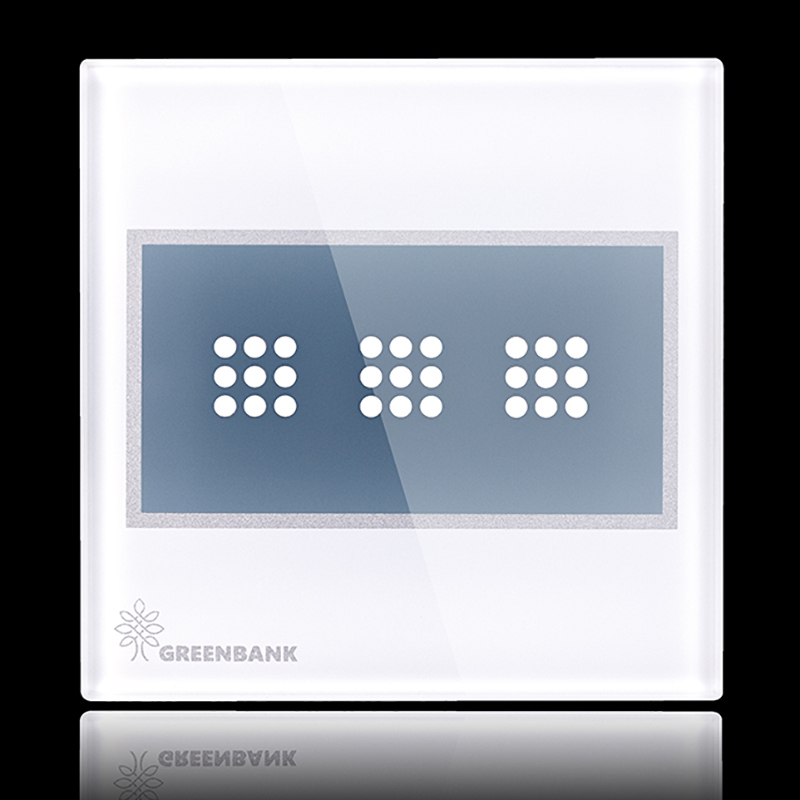 Here we have the 2-gang version of the Greenbank ‘G-Switch’, which is essentially a HomeKit compatible, wired or in-wall light switch, but let’s start with the presentation. I’m going to make short work of the packaging part today, but safe to say, these switches come in a reasonably well-protected box, with a ‘window’ to show the product, which itself is protected by a moulded, clear plastic holder. 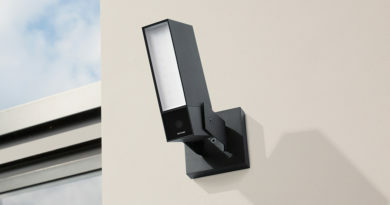 The top has the handle for the purposes of hanging in stores, but design-wise there’s nothing especially remarkable about it. The front of the packaging does give you all basic the information you need in small bullet points at the front, and if you were wondering where the ‘Works with Apple HomeKit’ badge is, fear not, as it’s located on the rear of the box. 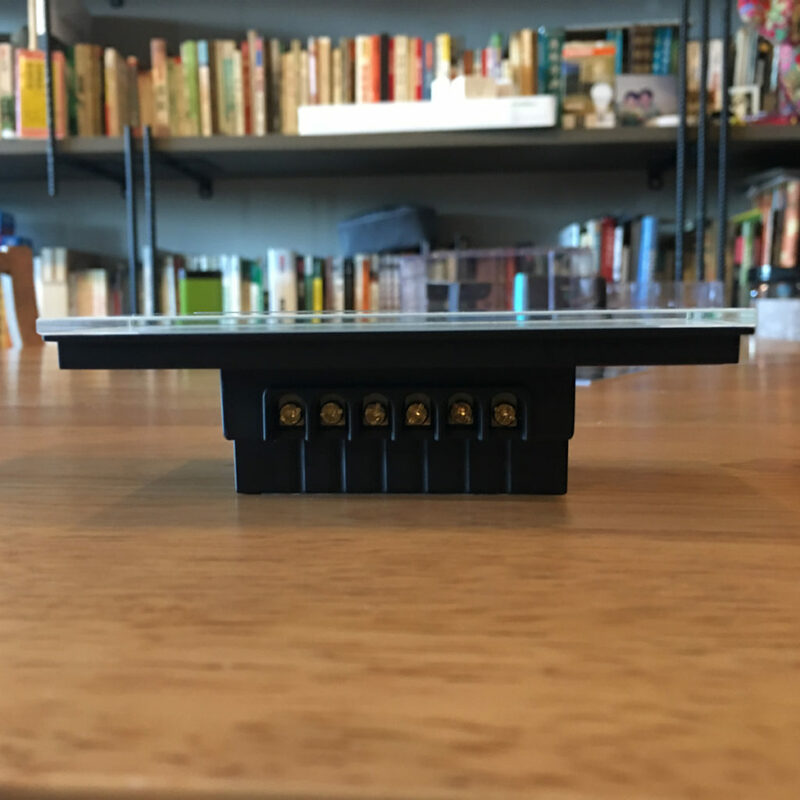 The most important thing to note is that this is indeed HomeKit compatible, and comes with three instances of the HomeKit code – one on the plastic part of the packaging (hidden behind the front right cardboard panel), one with the accompanying booklet, and finally one on the switch itself, beneath the faceplate. 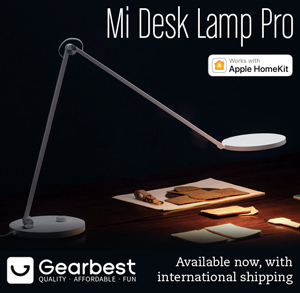 This is also a Bluetooth-based device, so while you don’t need to worry about the strength of your wifi signal, you do need to be within range of a home hub, be that an Apple TV or a HomePod. 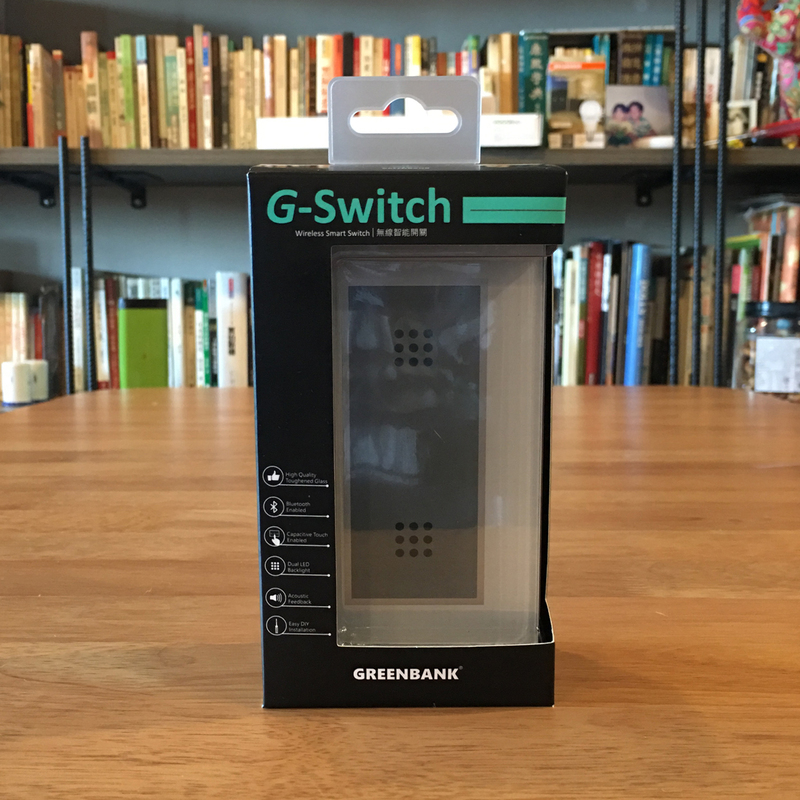 Greenbank makes three versions of the G-switch – 1,2 and 3 gang versions. 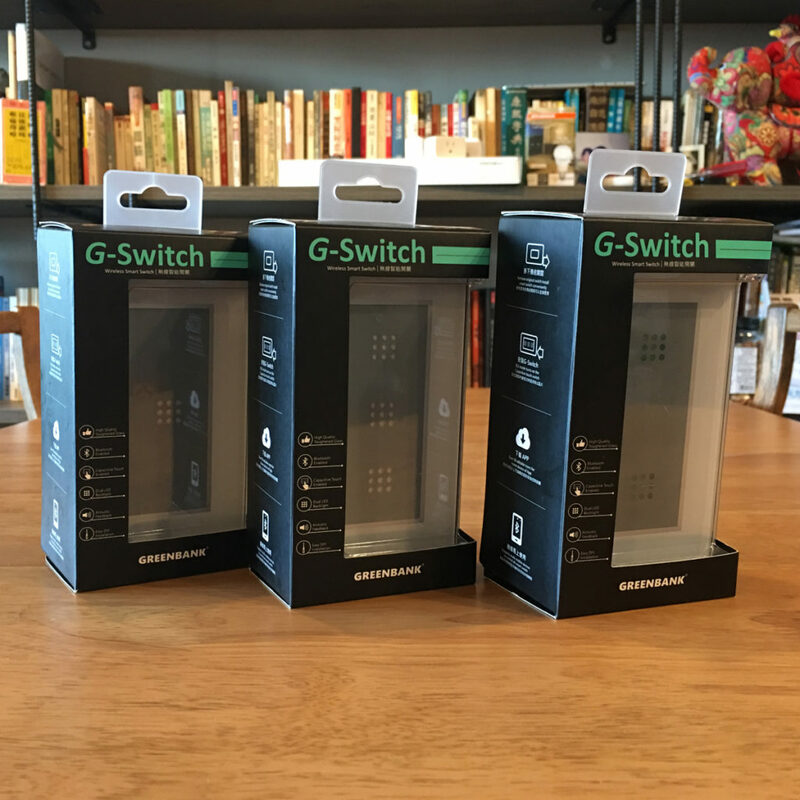 These switches are primarily designed for the Taiwanese market, and while Taiwan and North America share the same dimension when it of switches, plugs and outlets, for some reason Taiwan have their switches laid out horizontally or in Landscape, compared to US switches. This wouldn’t matter in one sense, as these switches themselves don’t have any distinguishing marks. 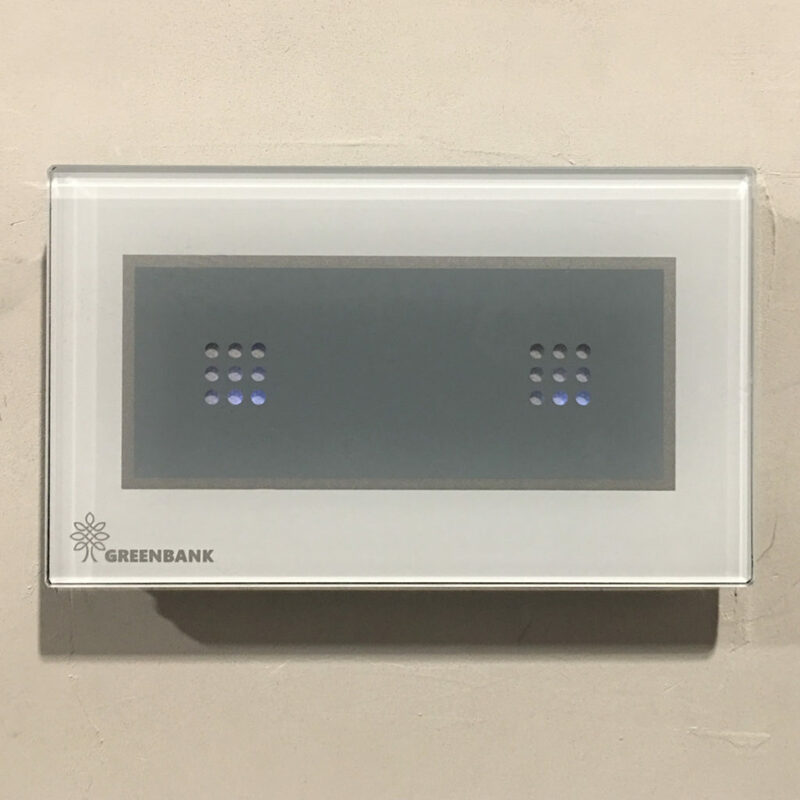 The surround has the Greenbank branding, however, so if that’s something that would bother you, having the name sideways, then look elsewhere. Still, this is not essentially a US market product, although along with Lutron, this is one of the few 110-120v smart switches out there that doesn’t require a neutral wire. 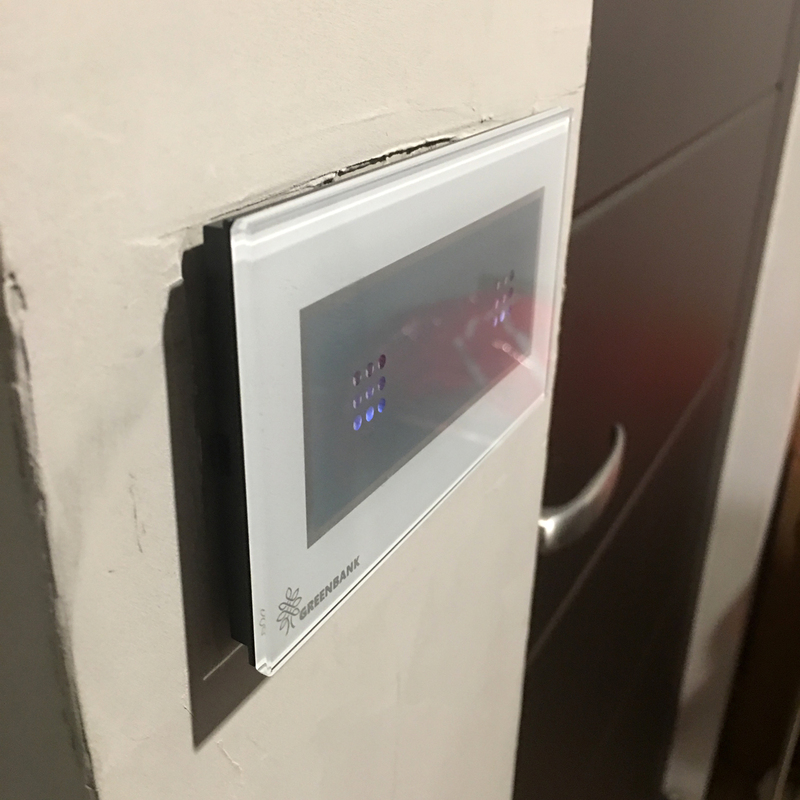 In Taiwan there are no neutral wires in the light switches, so for me, it was great to be able to get one fitted without having to ship a whole raft of Lutron products. I was provided with this unit by a colleague (Bing Feng Yeh), who has also had a large involvement in the development of the Bluetooth side of these products, and as such was very kind enough to fit this for me, so I’m not fully aware of how to wire up a switch, but it was, by all accounts, very easy to set up, literally taking a 2 or 3 minutes from turning off the mains power to adding the switch to HomeKit. While this is a 2-gang switch, it also has the ability to work in a 2-way situation, so if you have another switch controlling the same light that one of the two switches are connected to, then the G-Switch can accommodate that. So what are the specs? 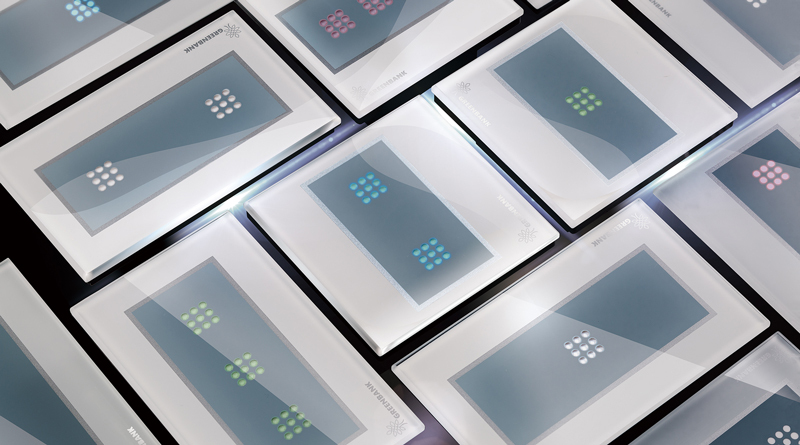 The faceplate is made of toughened glass, which makes sense, as it’s an all glass faceplate. As mentioned before, it’s Bluetooth-based, so you don’t require a hub of any kind, and it doesn’t rely on Wifi, although for remote access or automations, you’re still going to need a Home Hub. The switches themselves are touch-capacitive, so no pressure and just a gentle ‘tap’ is all that’s required to turn them on or off. There’s also a gentle audible click whenever you press the switches, which is a nice touch, although some might wish to have the option to disable that. The two switches are also permanently lit with blue LEDs, although they’re only really visible in the dark. The colour doesn’t seem to be evenly spread, so you do get a slight gradient from white to blue, but I actually quite like the effect. Removing the faceplate is fairly straightforward, with just a modicum of force. The only reason you might need to remove the plate is for reinstallation, which I had to do recently. As mentioned previously, this is primarily a Taiwan market product, and as such, the booklet is all in (Traditional) Chinese, so when it came time to reinstall the switch, I was a bit stuck, as not only could I not read the instructions, but the text was pretty small, to begin with, so my trusty Google Translate app had a bit of a time capturing the Chinese text. At the end of the day, I took intuition into my own hands and tried the ‘hold a switch down until something flashes’ approach, which in fact did work, although there are different outcomes depending on how long you hold them down for, so I must have timed it right in this instance. Speaking of the manual, it does give a few different wiring examples, so if you’re electrically inclined, it may be of much use to you. I’ve been running this switch through its paces since last November, and the first thing I’ll say is regarding the aesthetics; I’ll admit, I’m not a massive fan of the design to be totally honest. It’s just not my thing. Strangely enough, a few other people have commented on how much they love the design, so maybe it’s just me. aesthetics aside, the fact that it’s made of toughened glass is great, but the corners, while not sharp, are also not as rounded as I might like, just for the sake of safety. The switch also isn’t flush, and while no faceplate is not expected to be totally flush with the wall, the G-Switch has a plastic case beneath the faceplate that sits proud of the wall, so in effect, you sort of have the glass faceplate slightly floating above from the wall. I don’t mind this, but it does mean that there’s the potential for things to get stuck between the wall and faceplate, not least of all much dust. In terms of reliability, when I first installed it, I had real problems getting it to respond, but this was in actual fact due to my HomeKit database being in very bad shape at this point, with many issues. 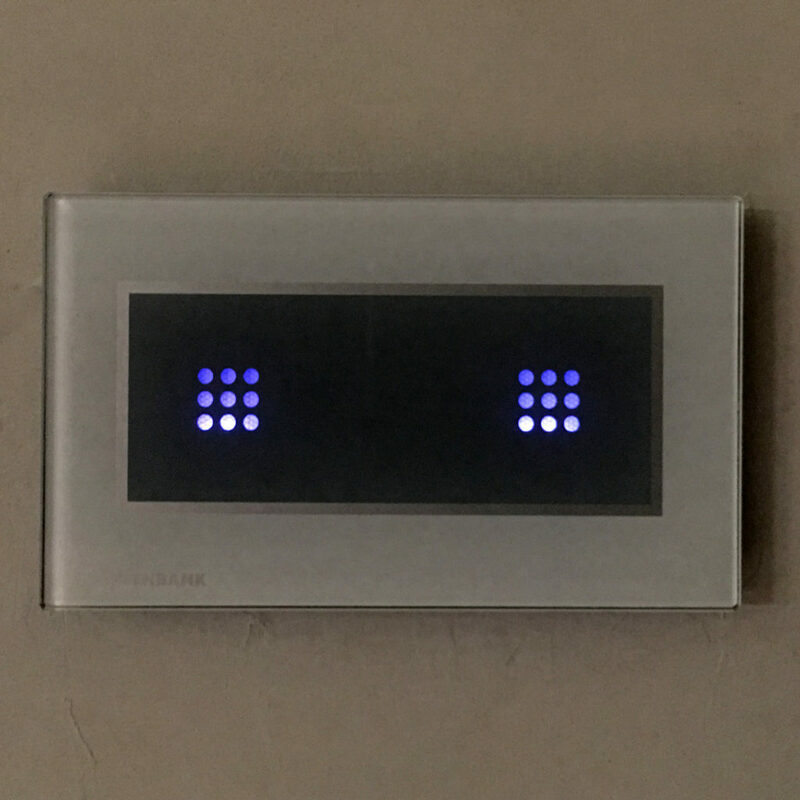 I’ve just recently rebuilt my whole HomeKit home and I’m glad to say that everything works really well, including the G-Switch. I do have to say though that Bluetooth, at least in my experience does on occasion seem to go into sleep mode and will initially be a bit slow to react, with subsequent actions being a lot faster. As regards the switches and how well they react to physical use, they’re just as fast as a normal switch, which in effect they are anyway, being that they’re hard-wired. 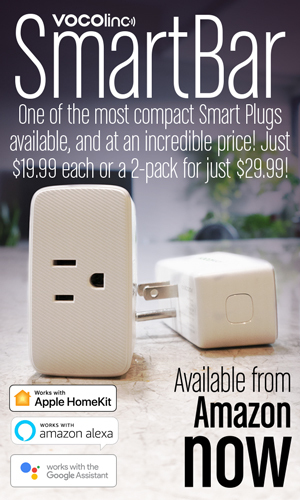 With this in mind, these work really well for everyone else how couldn’t care less about smart home products. 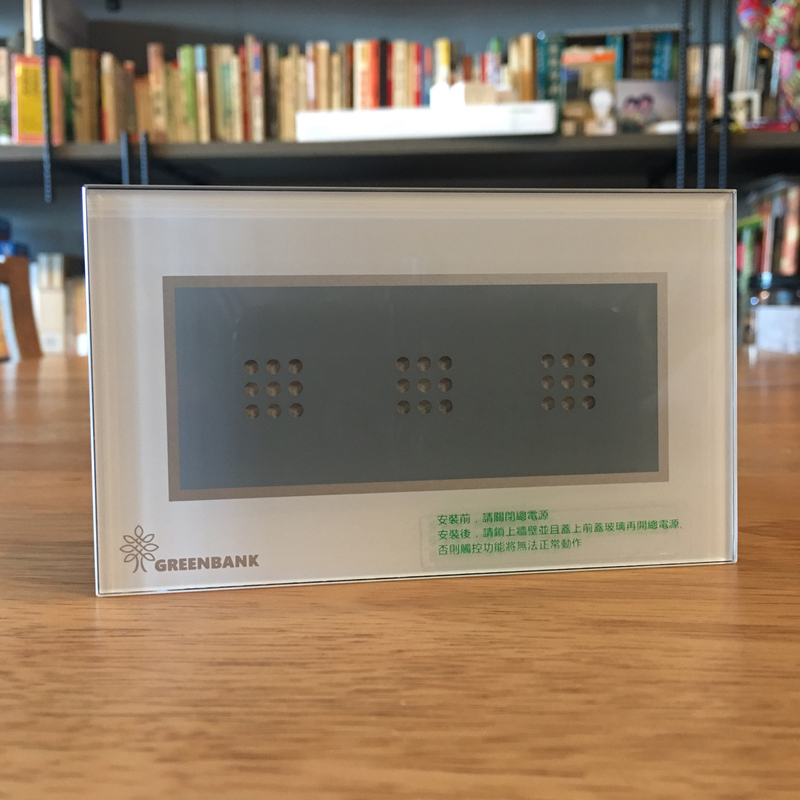 Greenbank is at present, primarily selling to Taiwan consumers, but as with many companies these days, they’re looking to spread their products to a larger international base, and so are introducing models of the G-Switch suited to Chinese and EU/UK wall recesses and voltage requirements. I can’t tell you a lot about these at the moment, but clearly, they intend for these to be made available to European customers eventually, so one can assume these will be making their way to Amazon stores at some point this year. 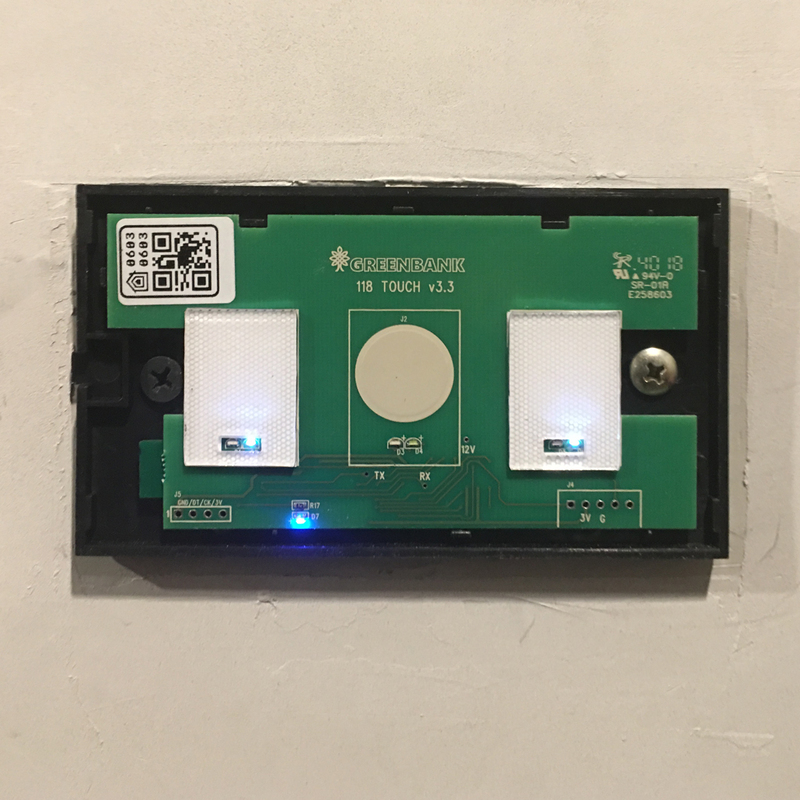 They look great, The EU market needs HomeKit light switches, the only switches that were compatible (KooGeek) are no longer available.